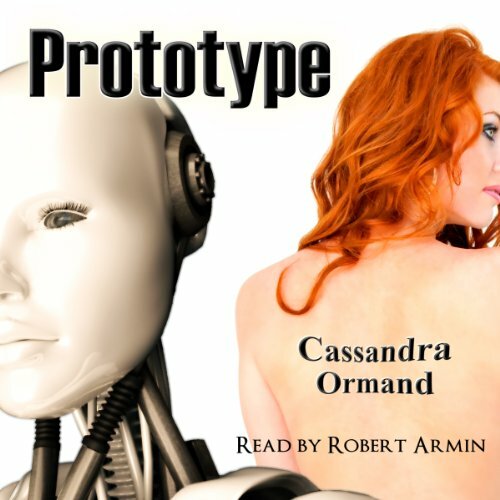 Cassandra Ormand is an accomplished, award-winning author, with over 50 books to her credit. She has been writing since the age of 15 and has published numerous short stories, articles, and books. Cassandra is known for her skills in hopping genres. She has written in nearly every genre, including romance, mystery, thriller, science fiction, and mainstream. She writes page turning novels that keep readers avidly engaged. Cassandra also writes under the names: E.J. Deen, and C.D. Blizzard.